Three Boy Circus: Billy and the Monster Book Blast! 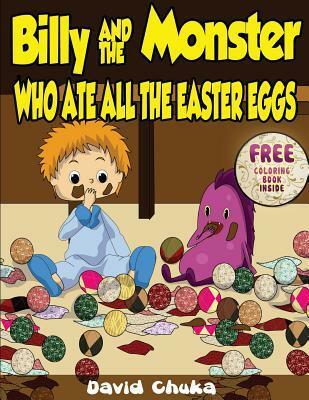 Billy and the Monster Book Blast! This seems like a charming book. Great for the parents and the new reader! Love to hear about new books published. This is one, we'll need to grab! Yes, it does look like a cute book. :) Thanks for stopping in!